A naturally occurring sand which can be used for mortar and for laying bricks. Building sand also comes in various colours and areas. There is a correct grading for the quality of sand required and our product meets industry standards. 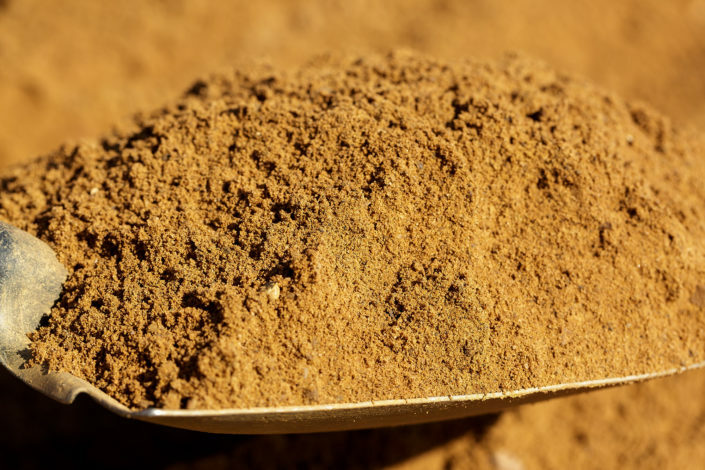 It is most commonly used as a key ingredient in cement or can also be used as pipe sand or a base layer and leveling medium for above ground pools and patio’s or walkways made of concrete paving stones. 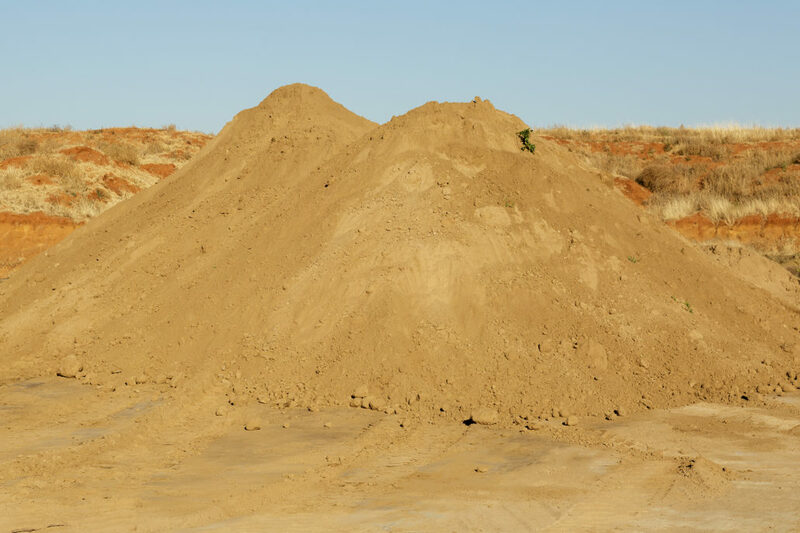 Concrete Sand is used to provide bulk strength and other properties to construction materials like asphalt and concrete. It is also used as a decorative material in landscaping. Plaster sand is a much finer type of river sand. 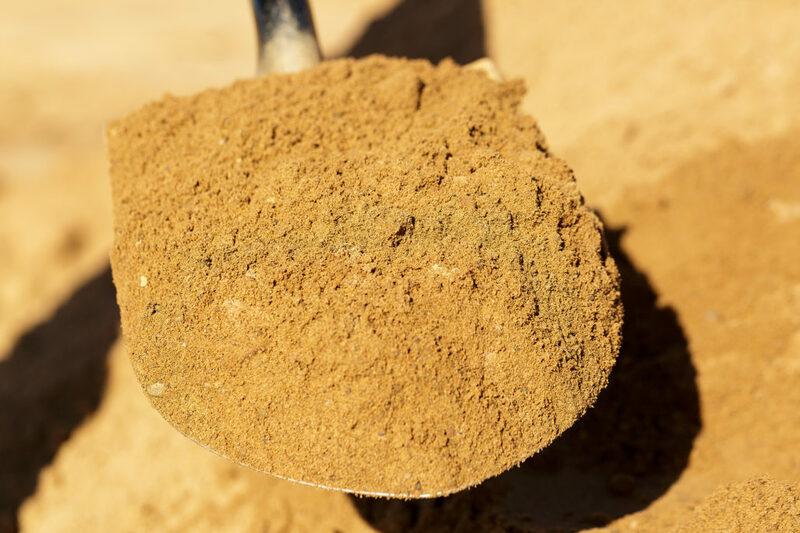 Marx Vervoer supplies the highest quality of plastering sand. Plaster sand is used for both indoors and outdoors work as well as for decorative work, rendering walls and brickwork. Plaster sand is mainly used as the main ingredient in the making of roof tiles. Plaster sand can also be used in simple gardening applications.